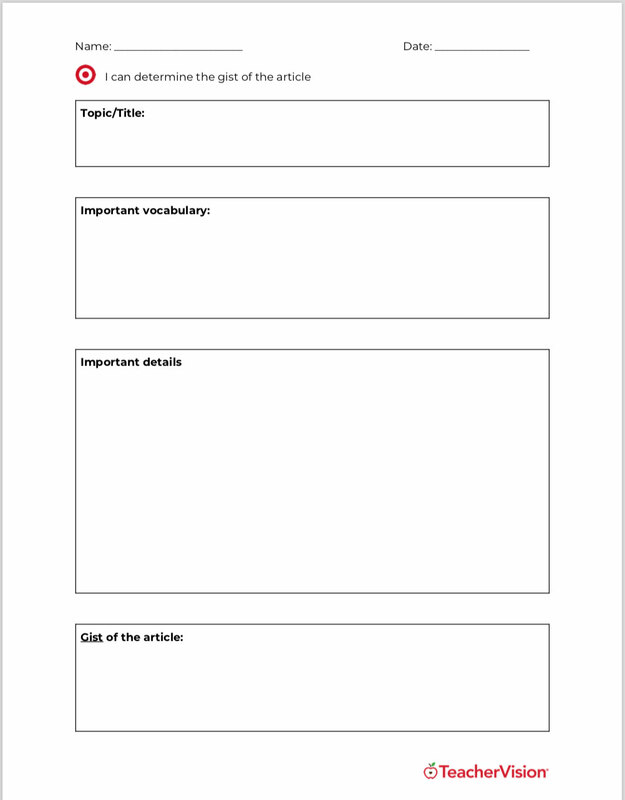 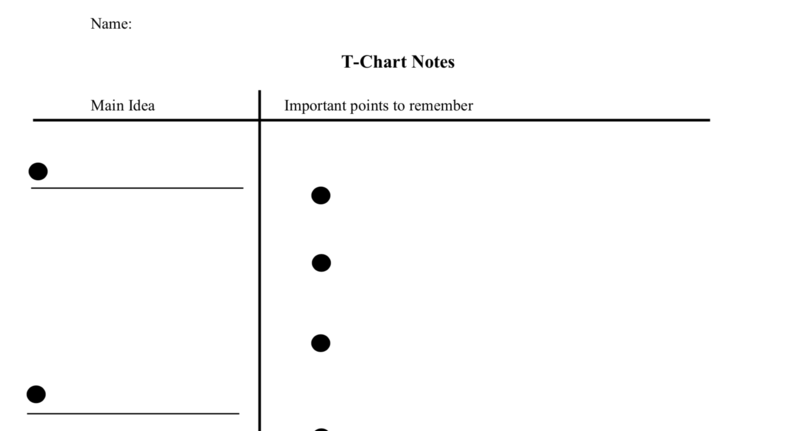 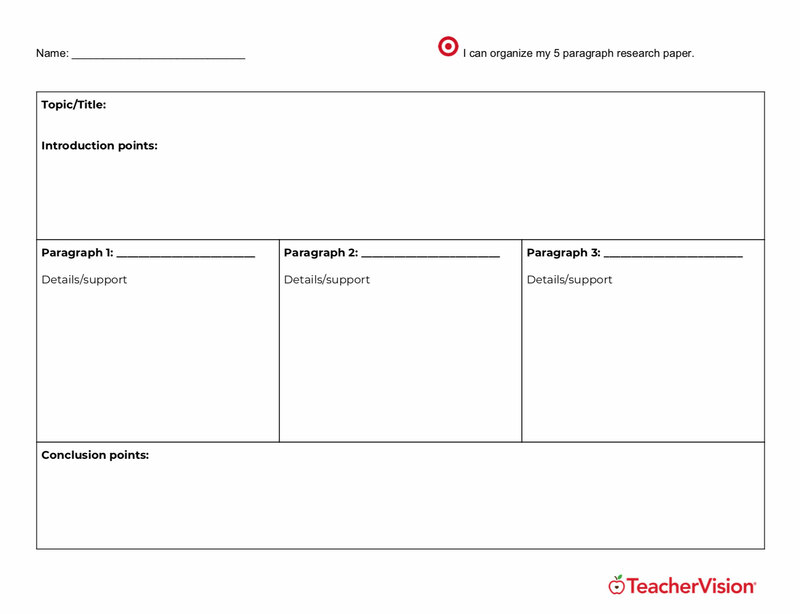 Students can use this graphic organizer to keep track of their research. 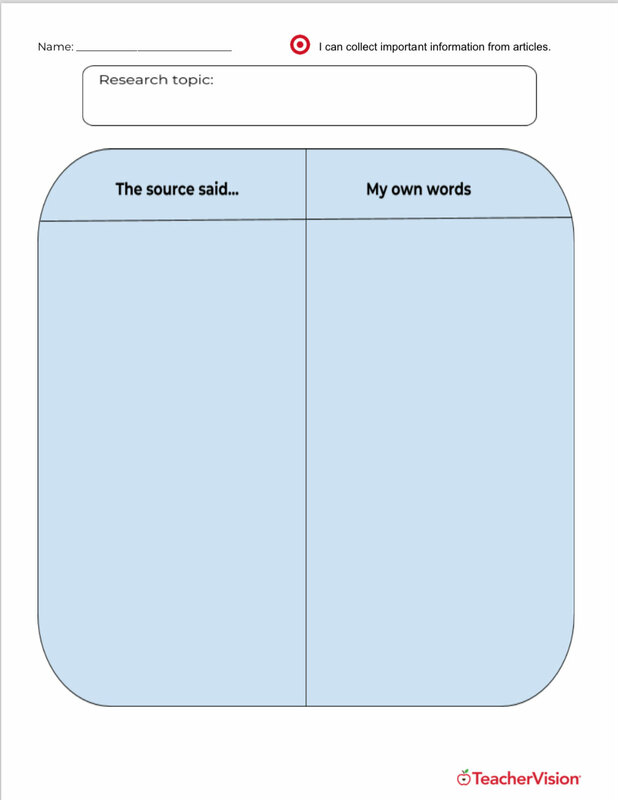 This will set them up for success as they work on their bibliography. 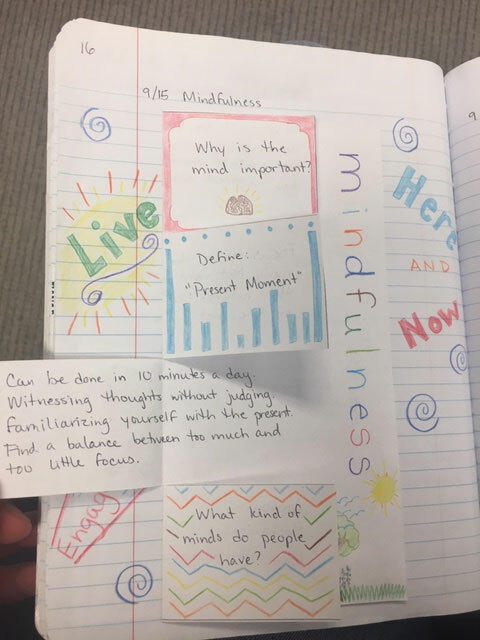 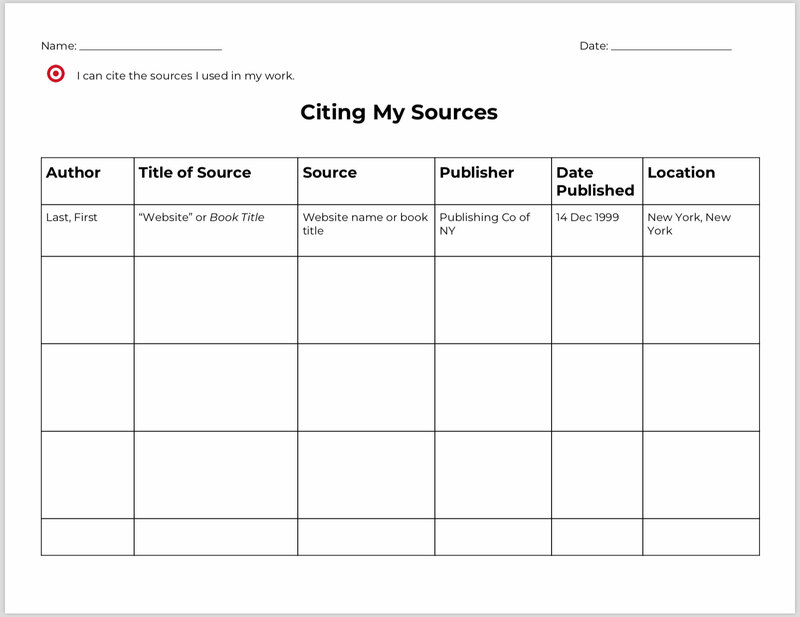 There are places for students to document the author, title, source, publisher, date published, and location.